I am so excited to be writing the very first blog post under our new SMB studios brand! If this is your first time checking us out, WELCOME! Thank you so much for stopping by and taking a look around. Make sure to click on the "website" tab above to browse our new site. 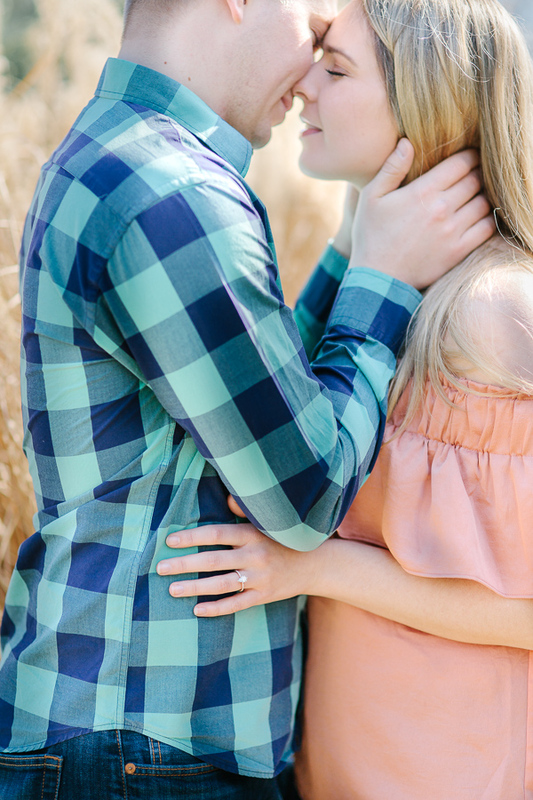 Mackenzie and Hal had a beautiful Forest Park engagement session! 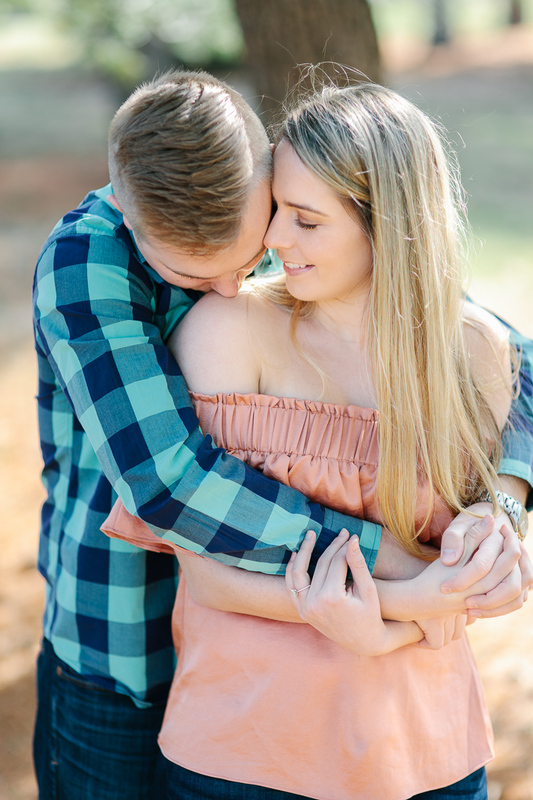 You would never know it from looking at this gorgeous couple but it was quite the chilly St. Louis morning this past Saturday during their session. Despite that, the sun was shining and there was a beautiful couple in front of our lens for the first time in about a month so it was a good day in our books! Mackenzie and Hal are originally from St. Louis but reside out of state so this was actually our first opportunity to meet them in person. They were complete naturals in front of the camera! 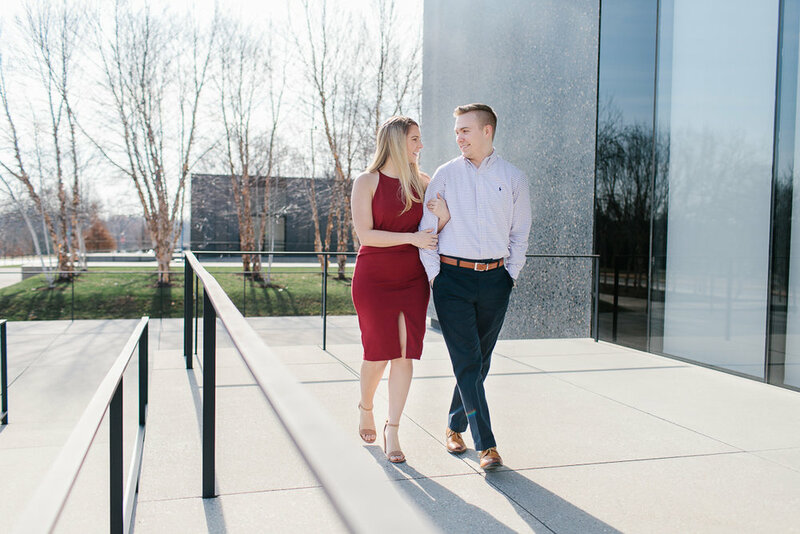 I know their October wedding is going to be fantastic and we are super excited to be photographing them at one of the St. Louis areas newest venues, Piazza Messina, set to open up this summer! I really can't say it enough...we have one of the best jobs in the world! Congratulations Mackenzie and Hal! We are so excited to be with you on your special day!